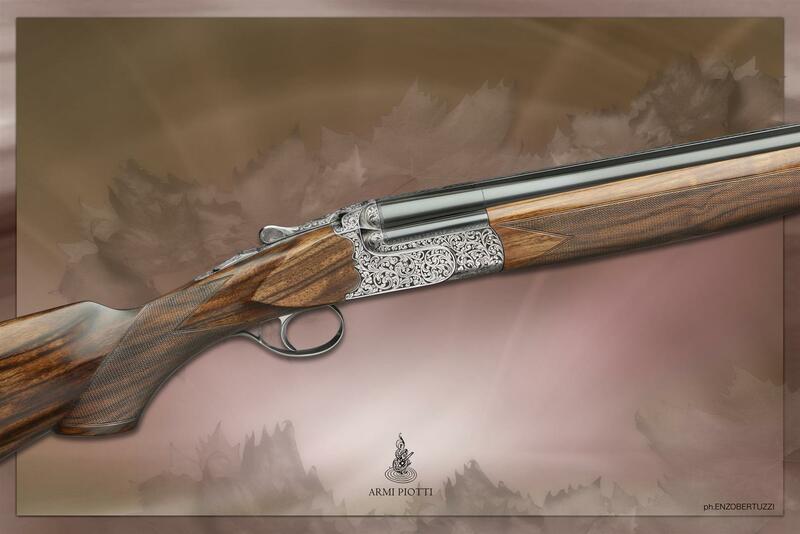 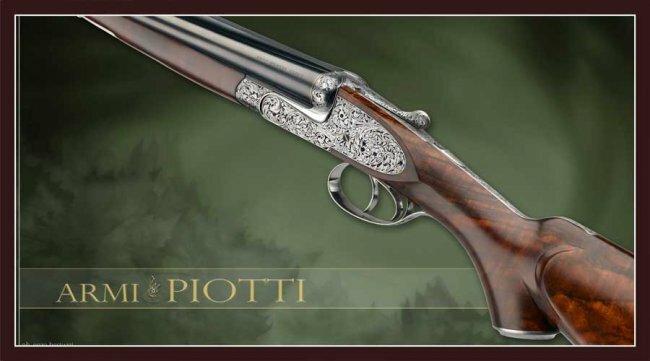 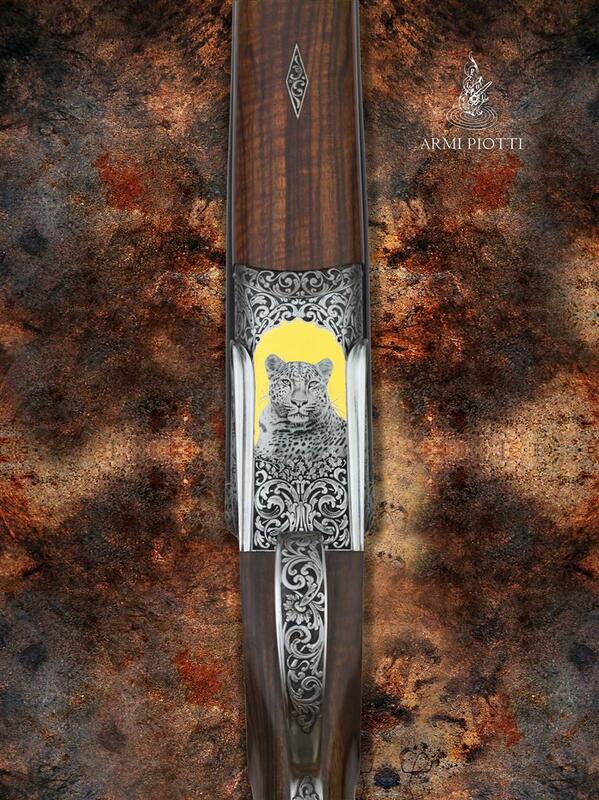 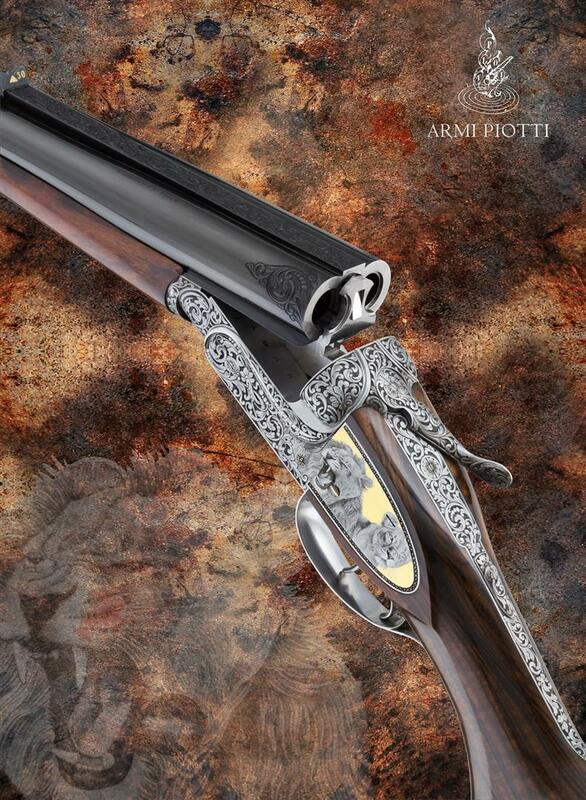 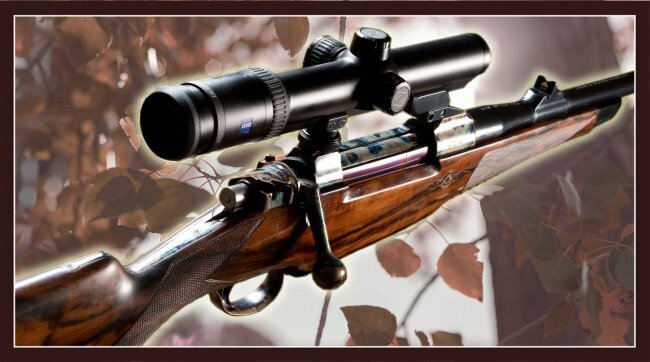 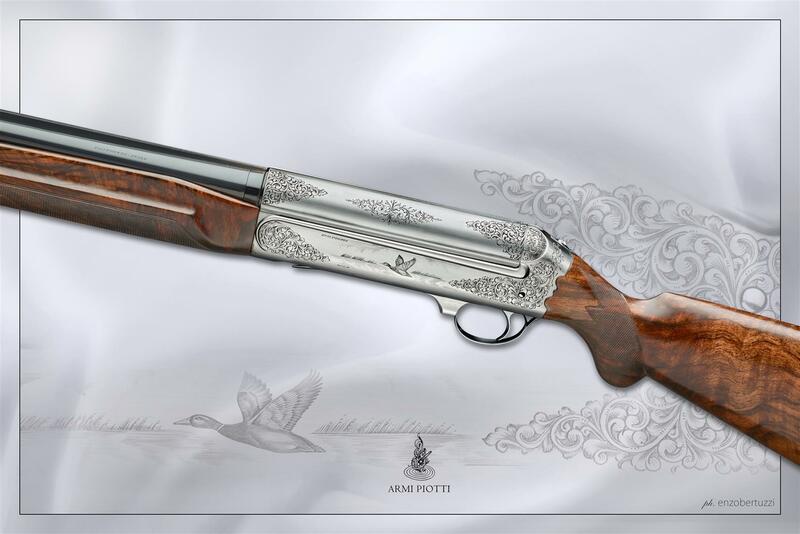 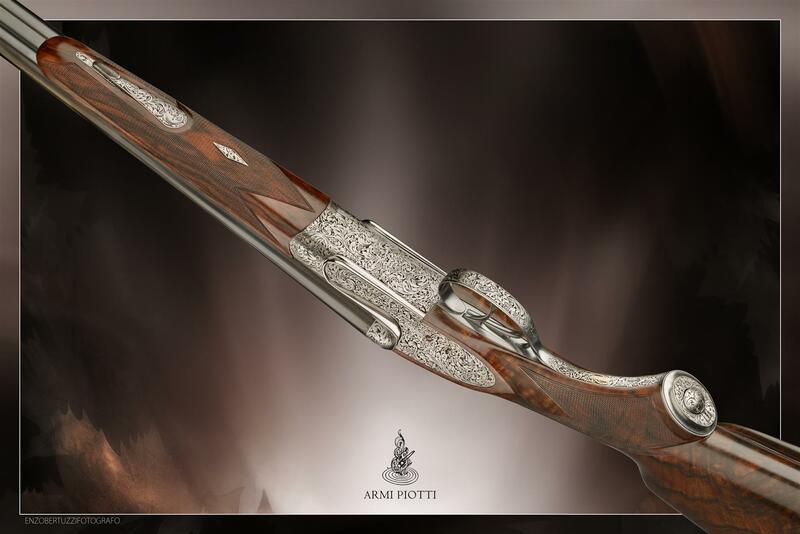 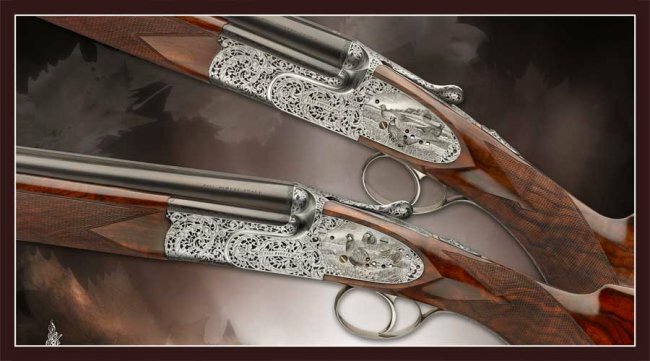 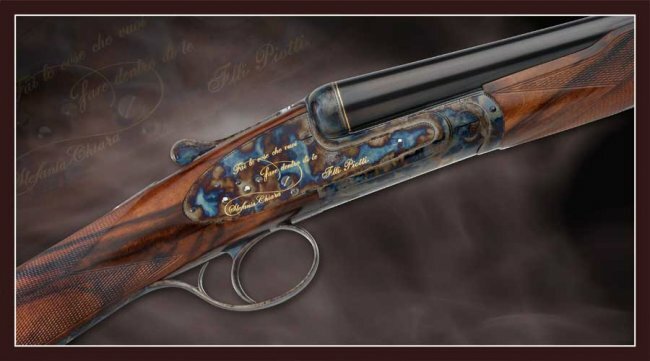 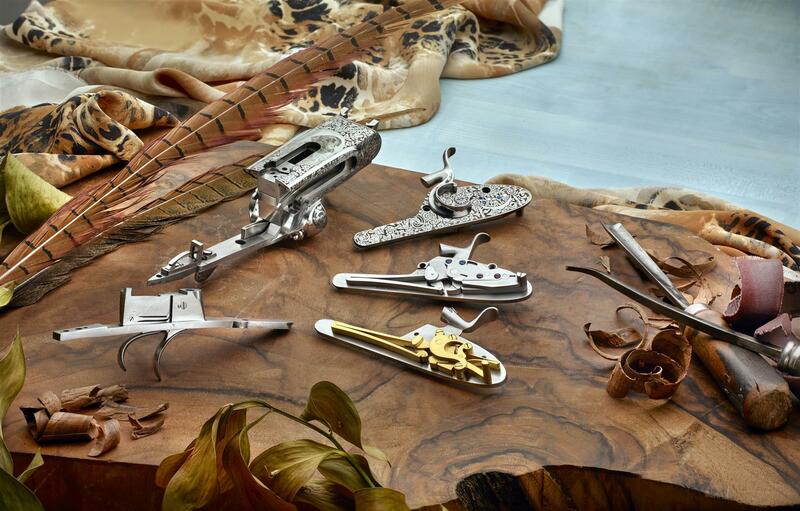 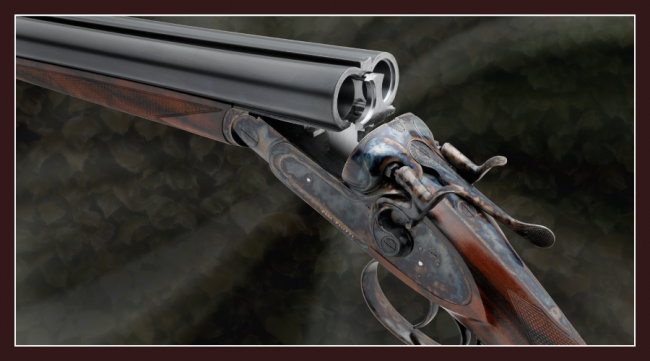 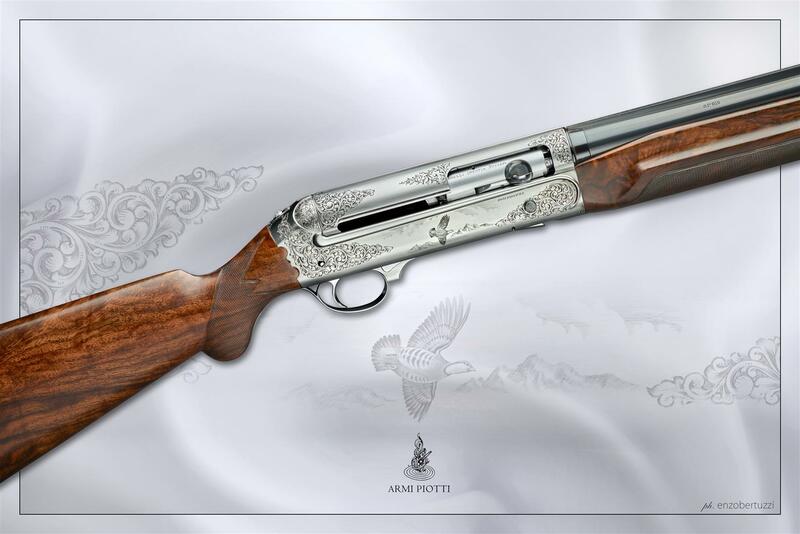 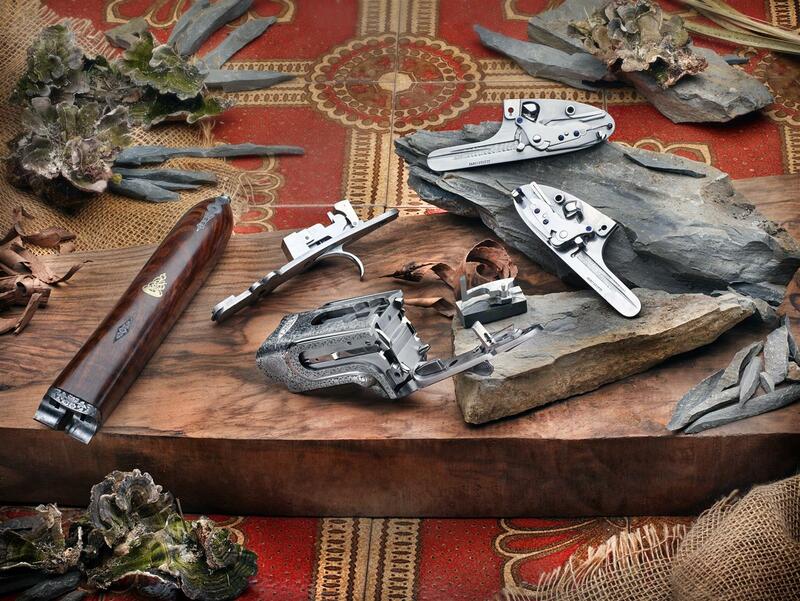 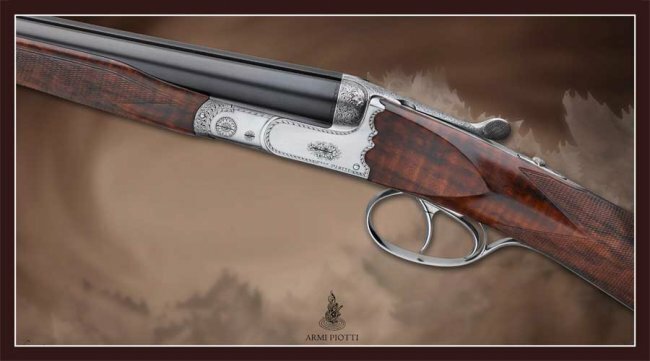 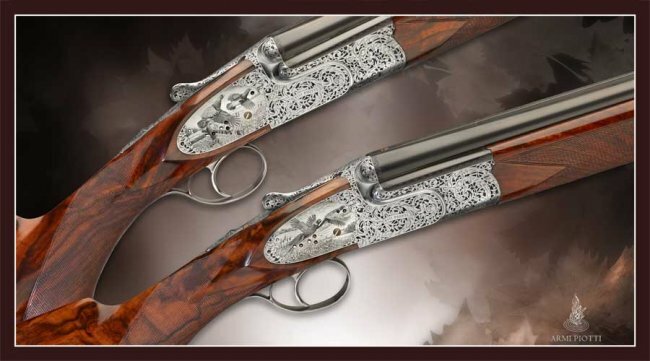 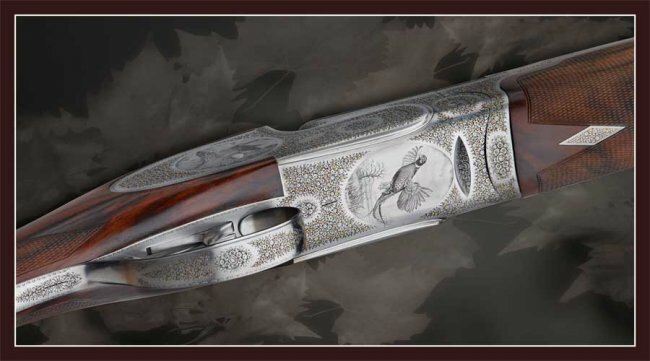 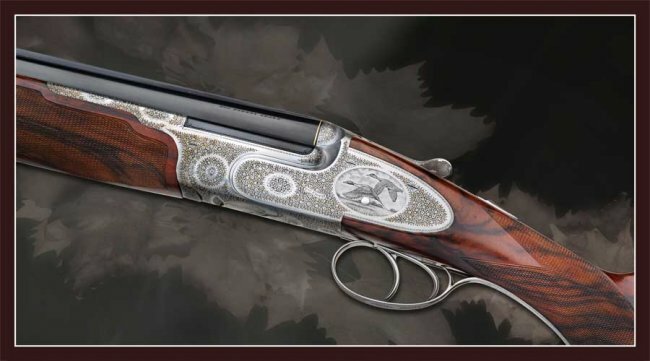 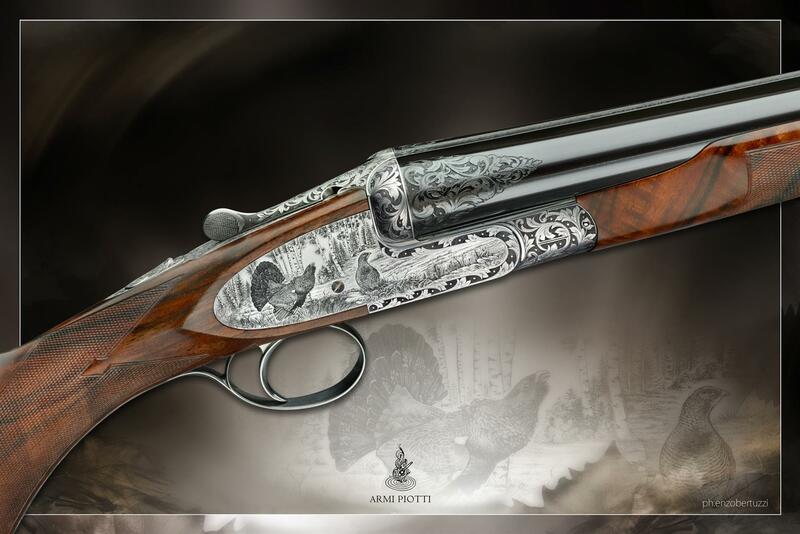 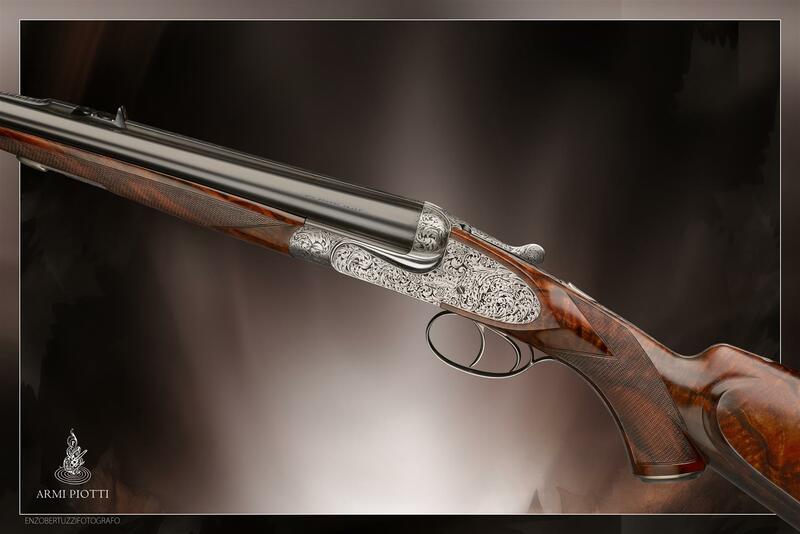 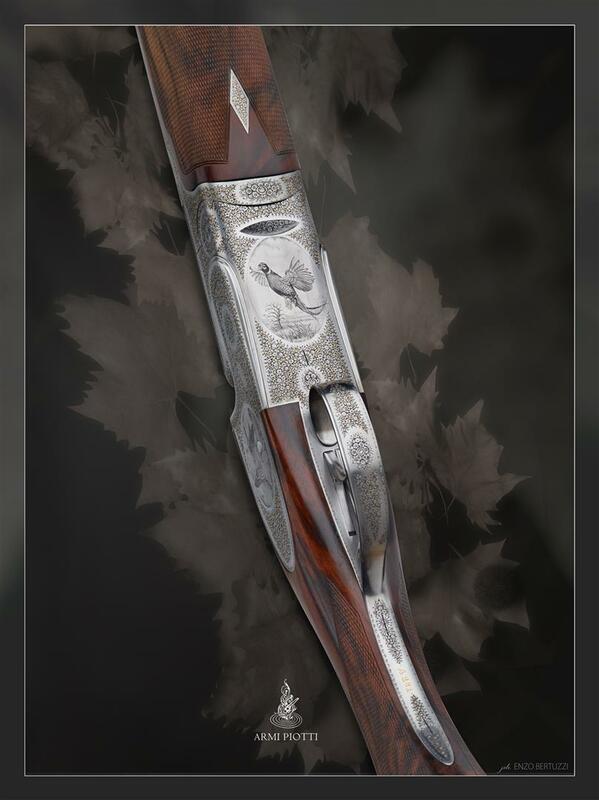 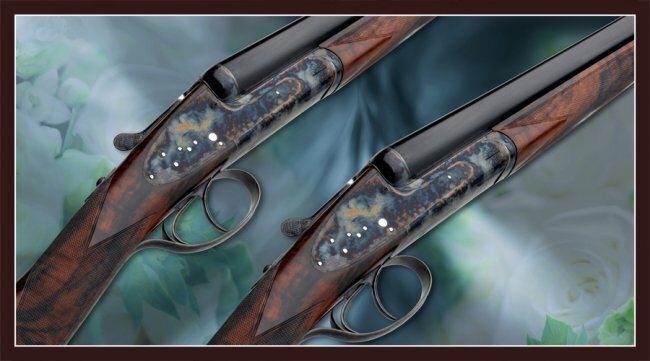 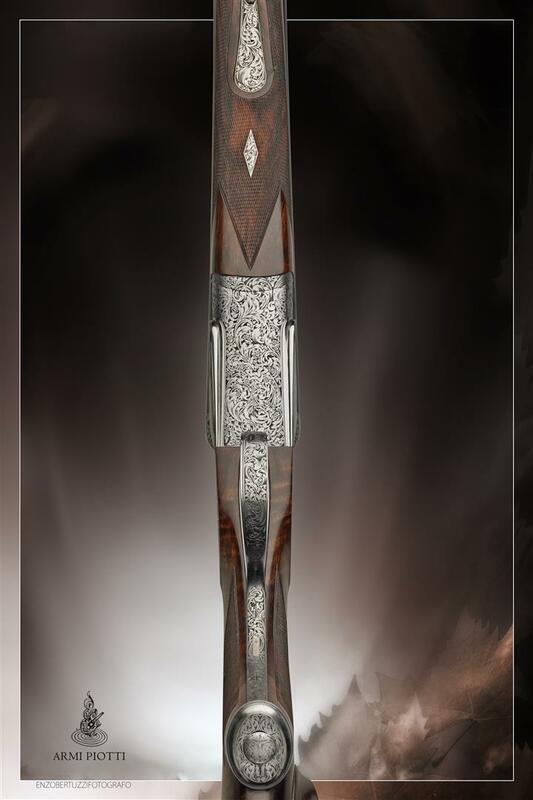 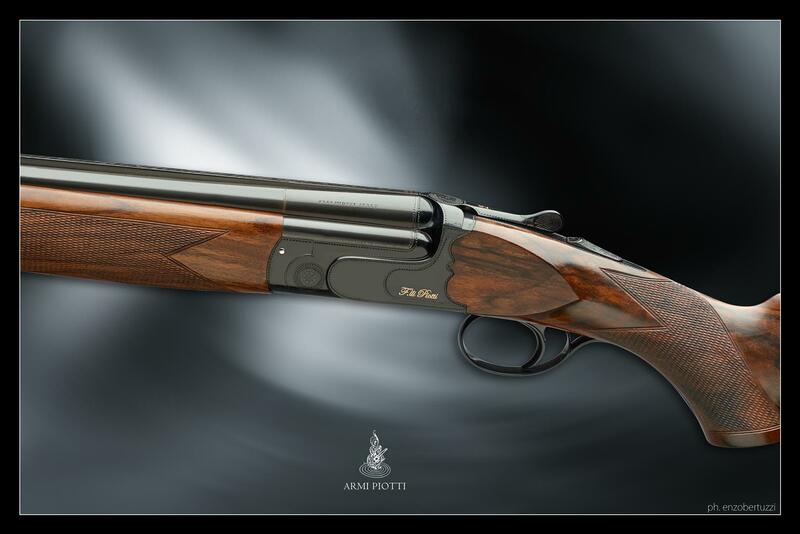 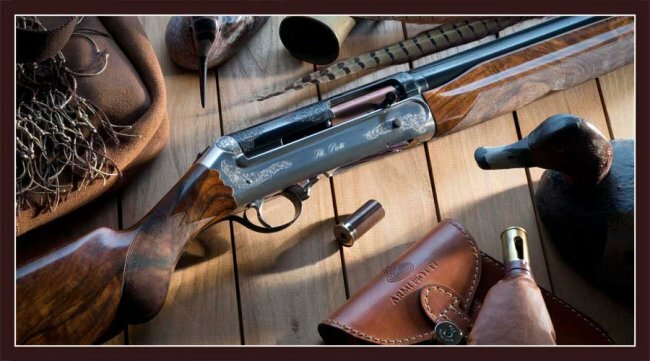 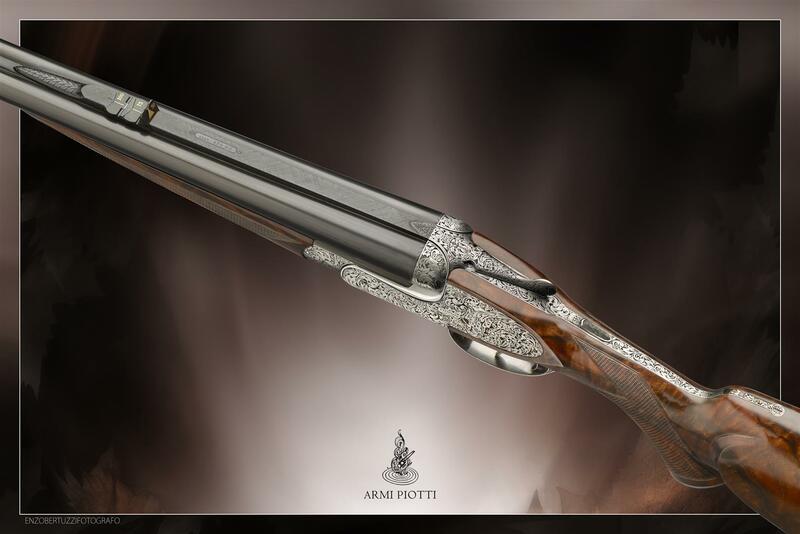 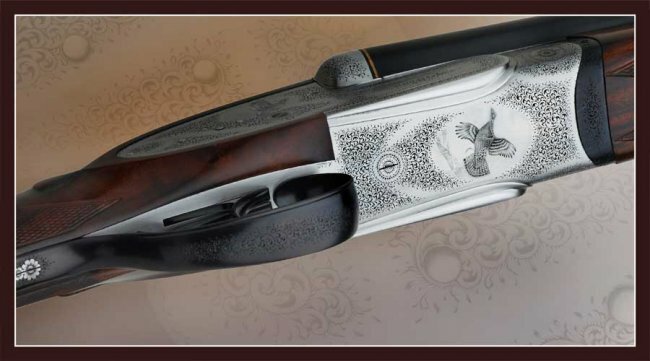 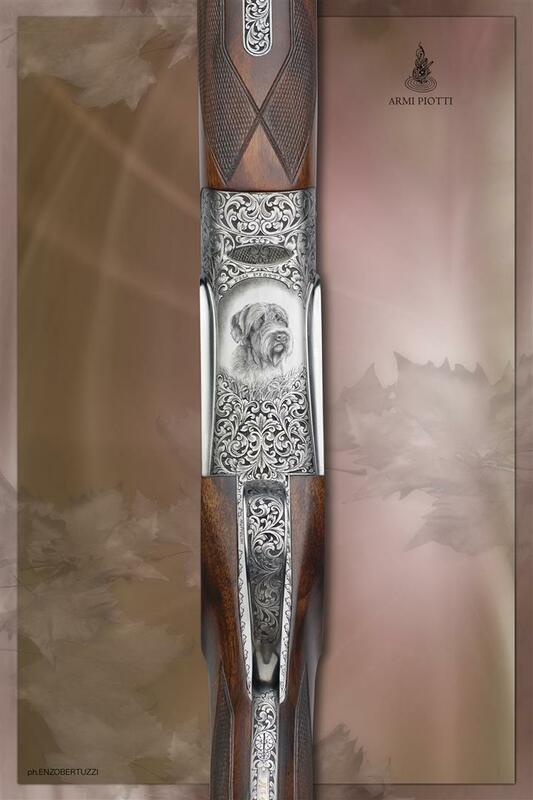 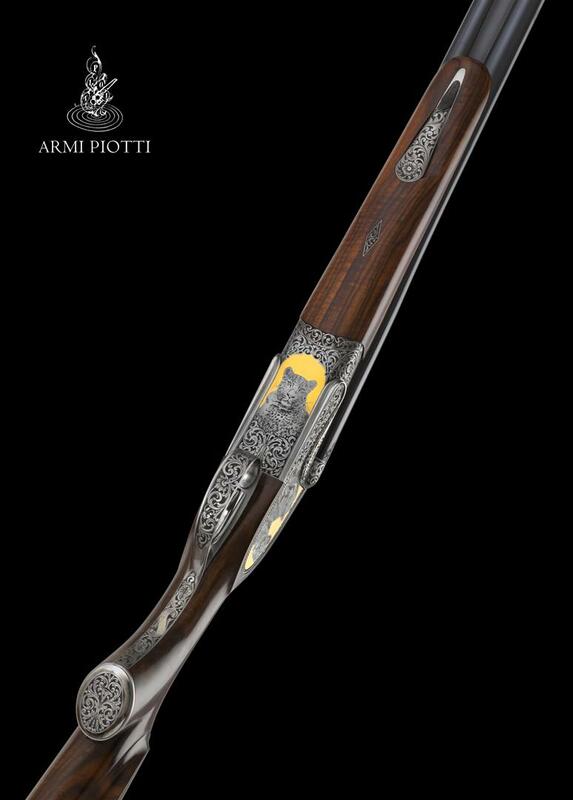 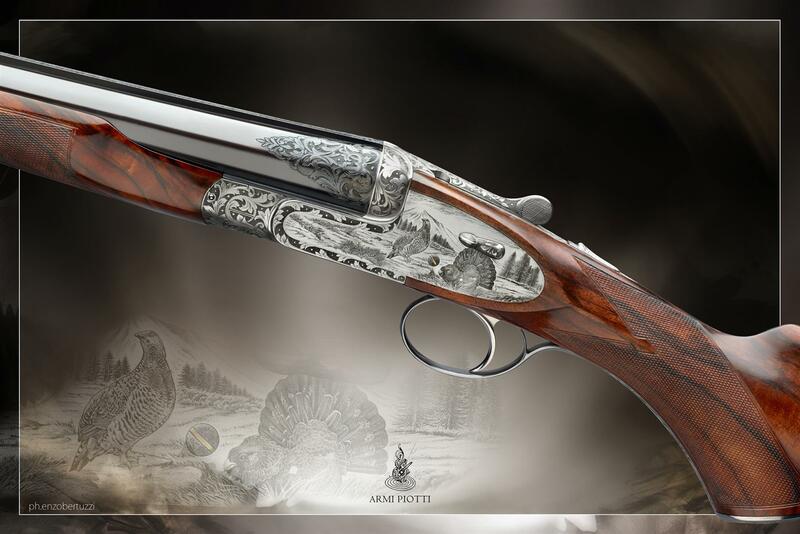 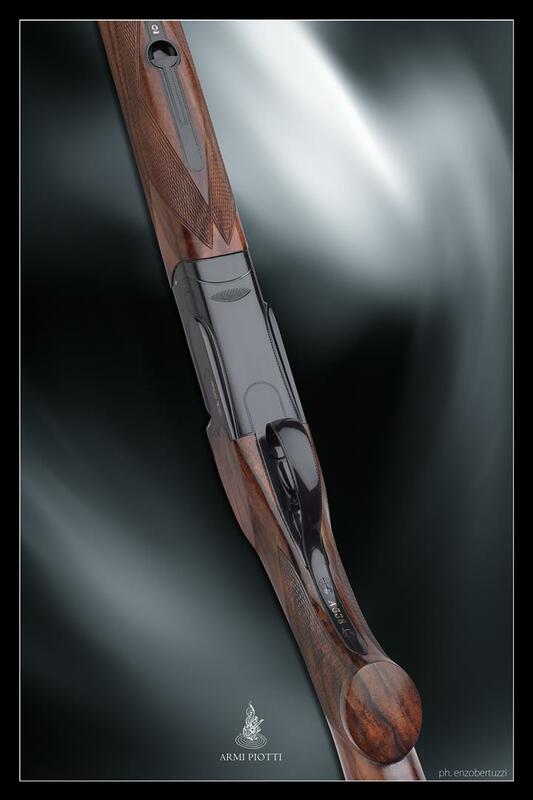 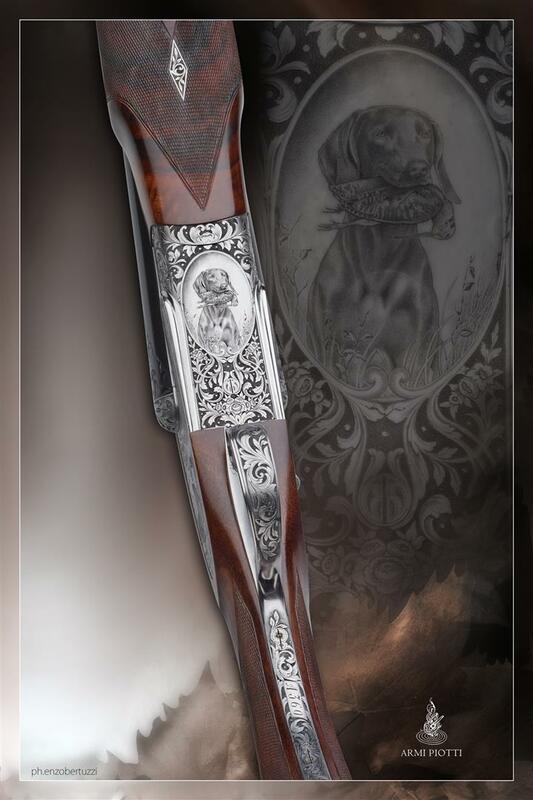 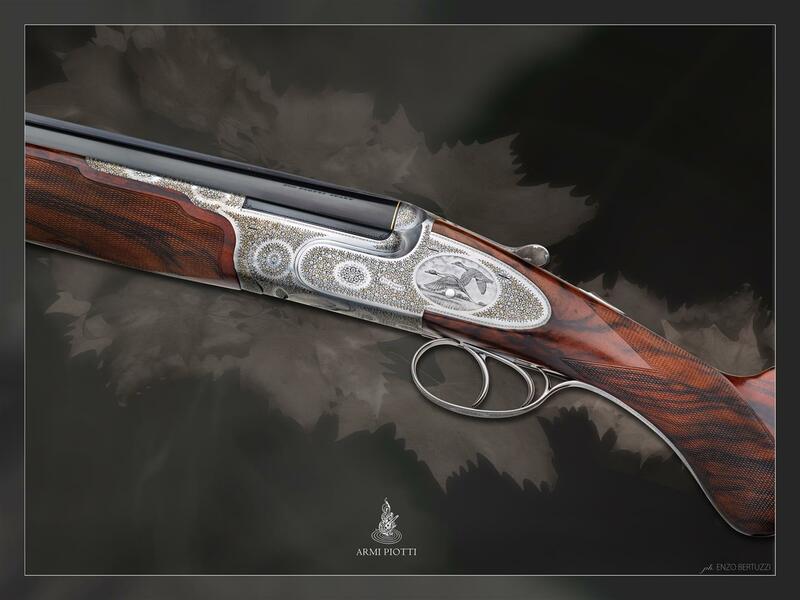 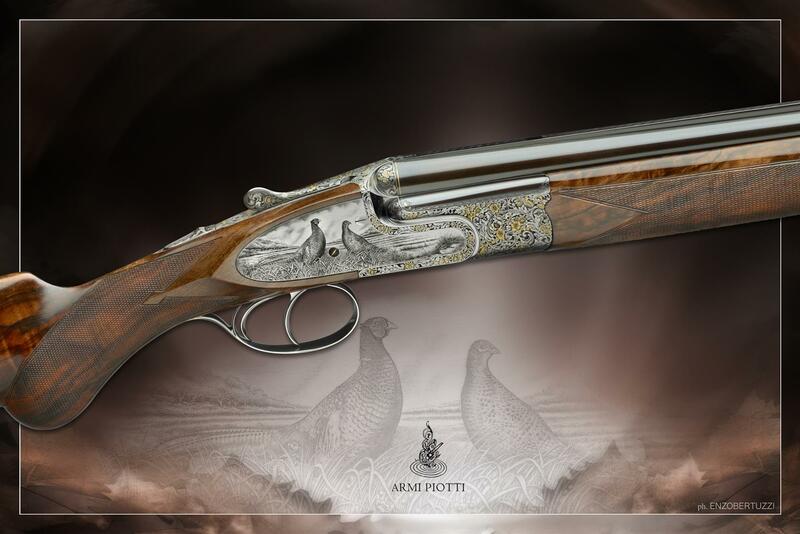 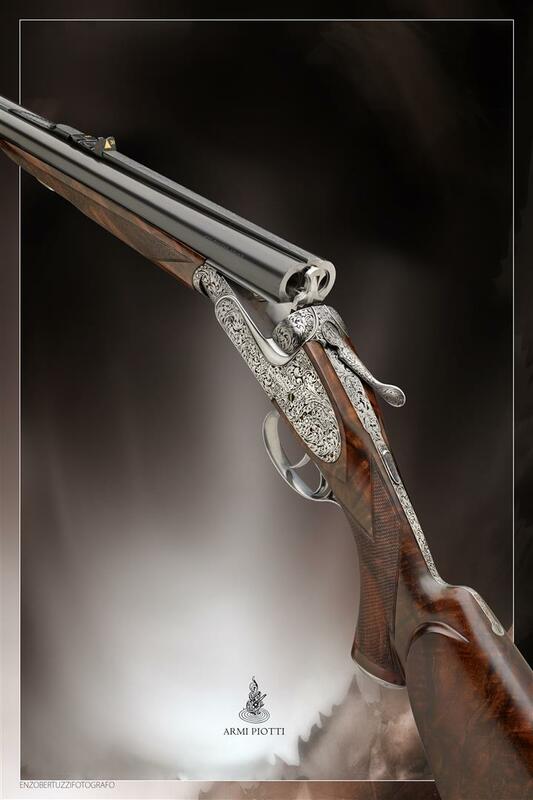 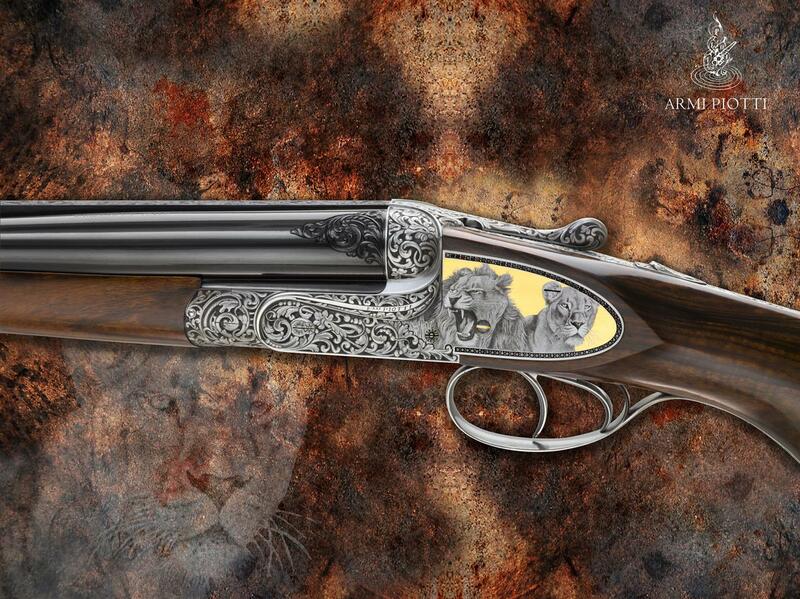 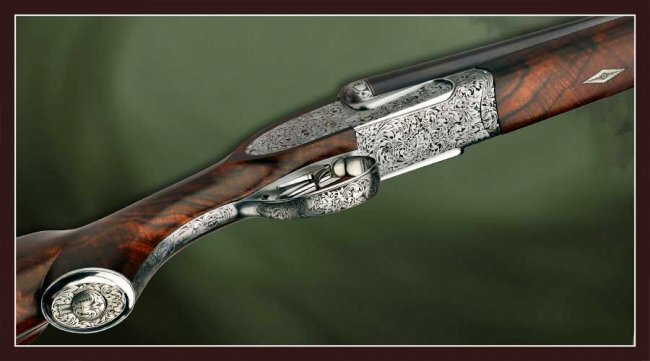 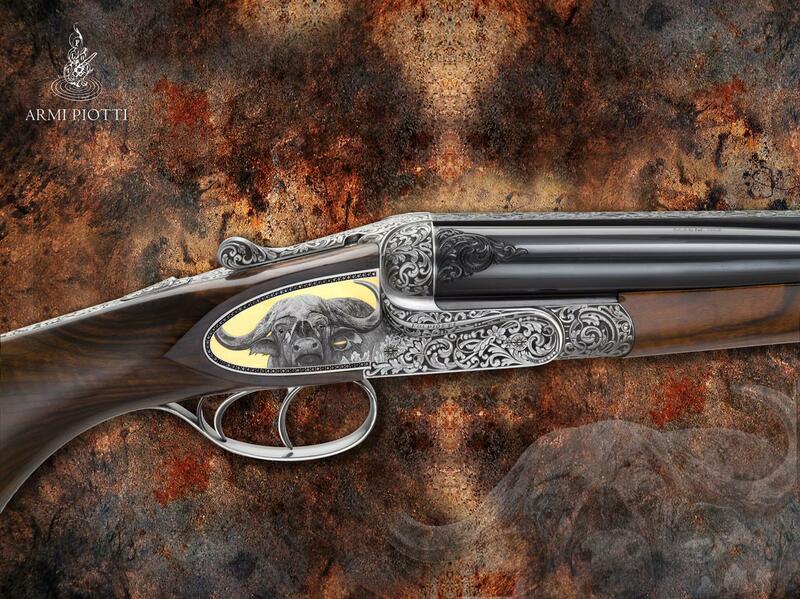 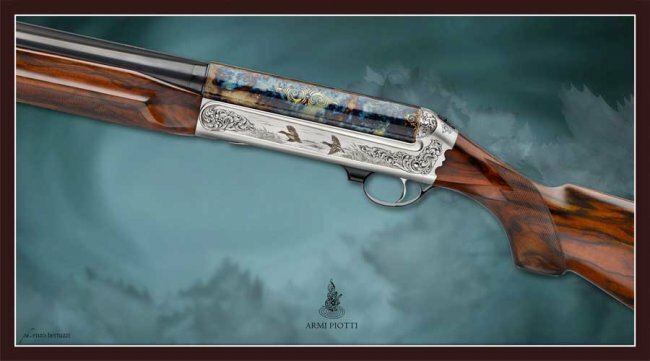 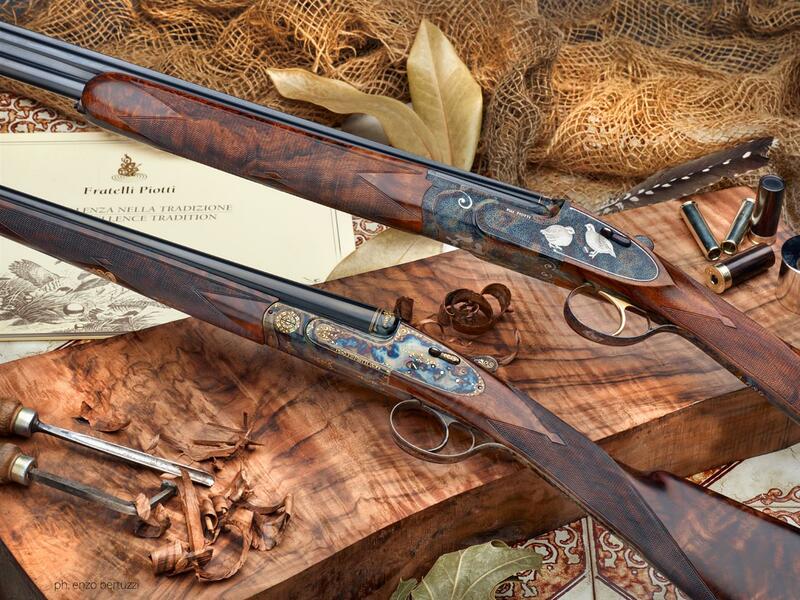 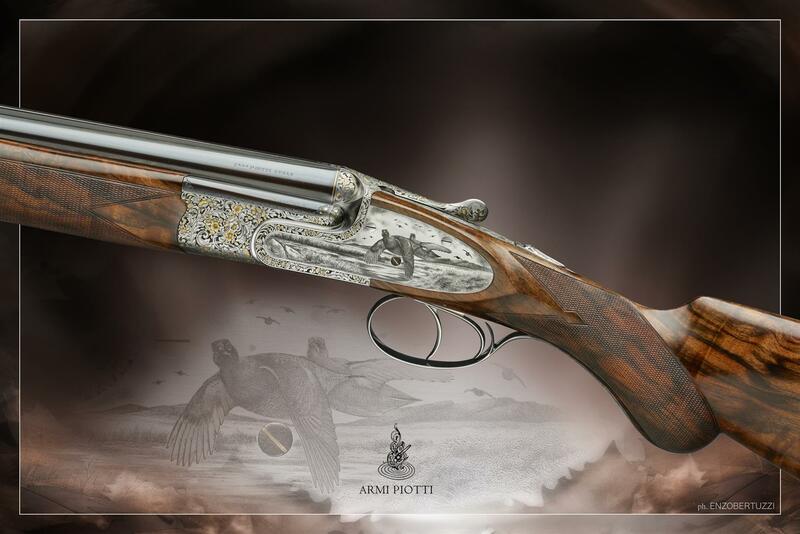 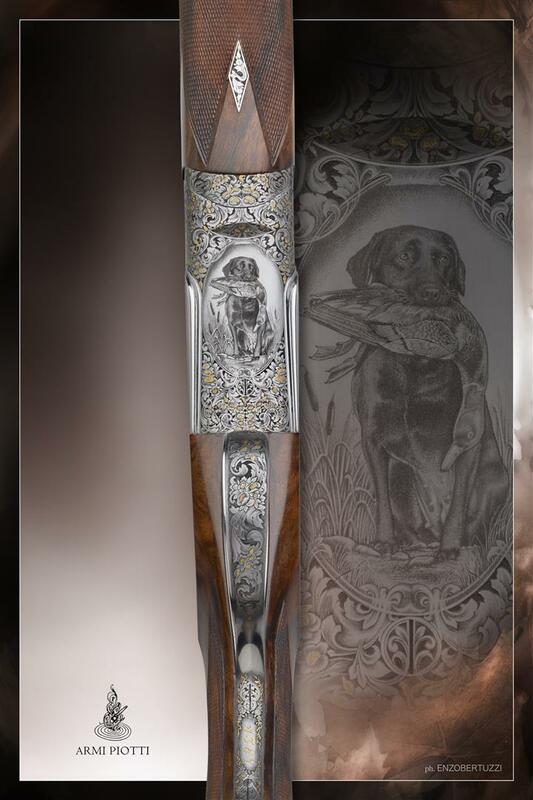 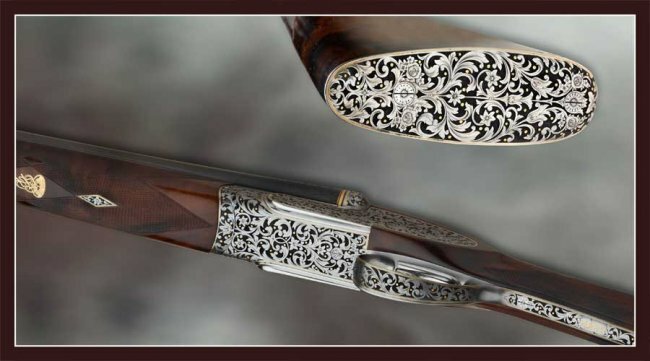 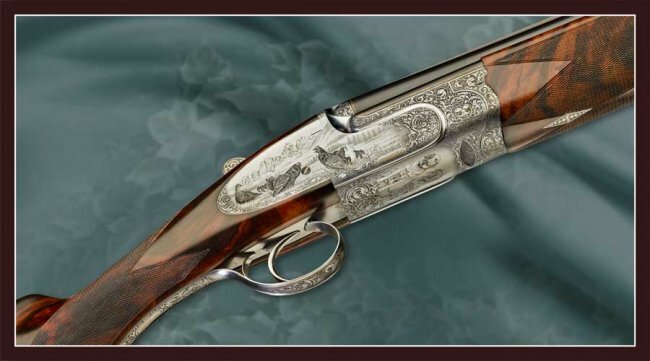 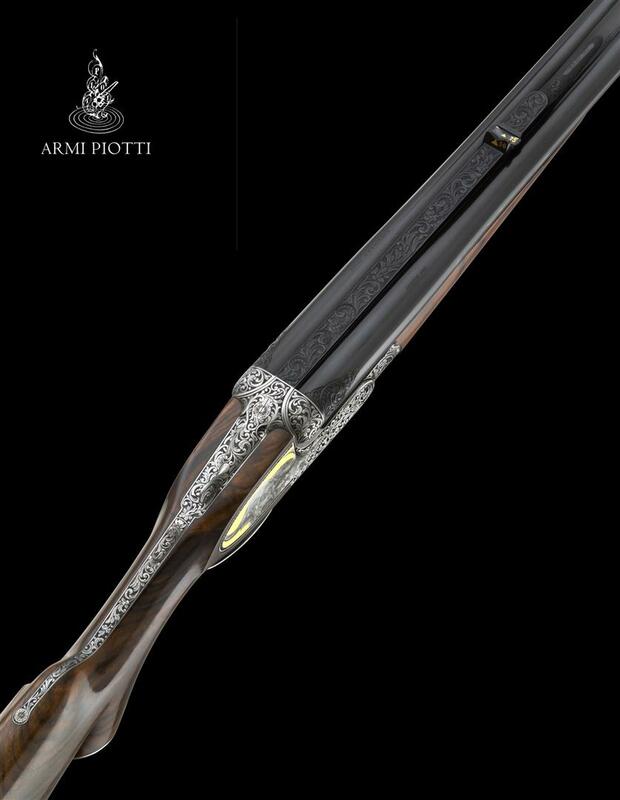 Fratelli Piotti, italian fine art guns makers, are pleased to welcome you on our brand new webpage. 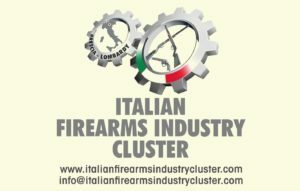 This website is fully available in english. Fell free to visit our product galleries and the pages dedicated to our workshop and working processes, where excellence comes true. 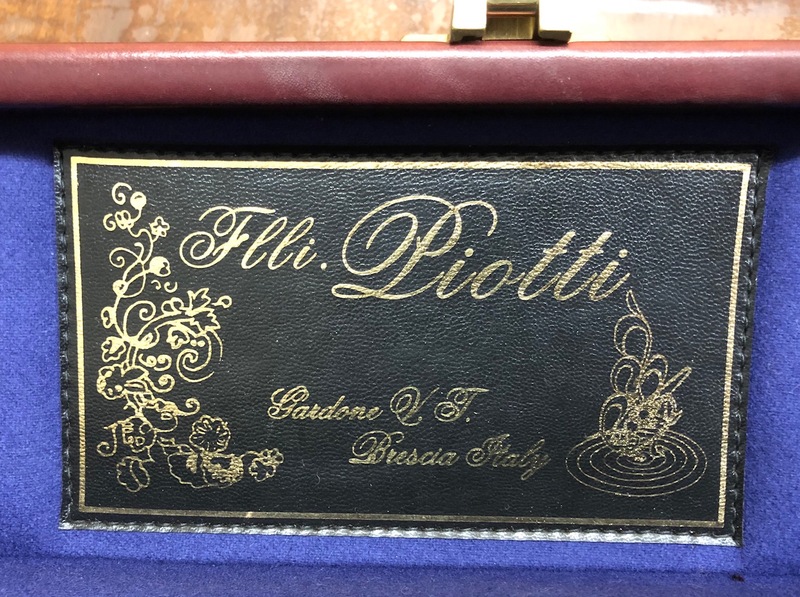 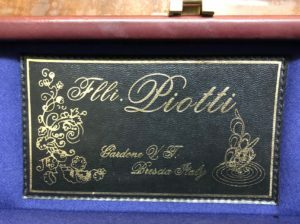 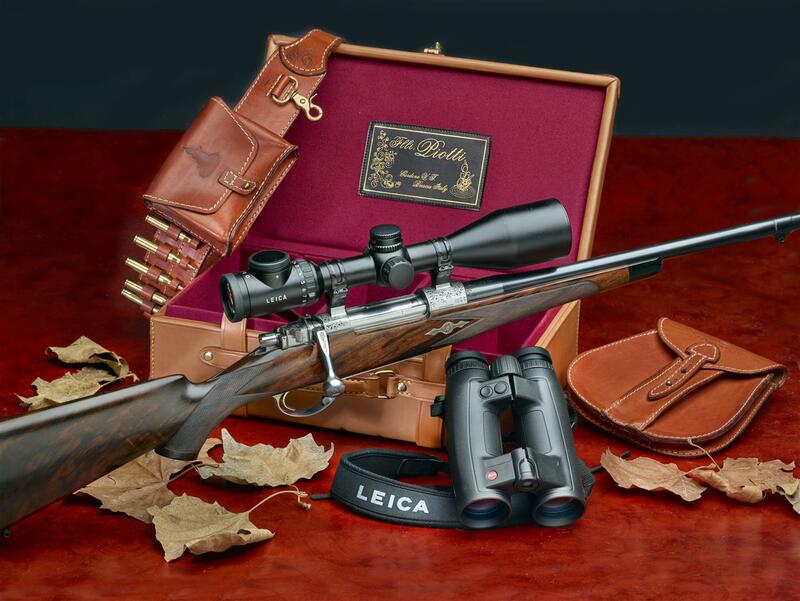 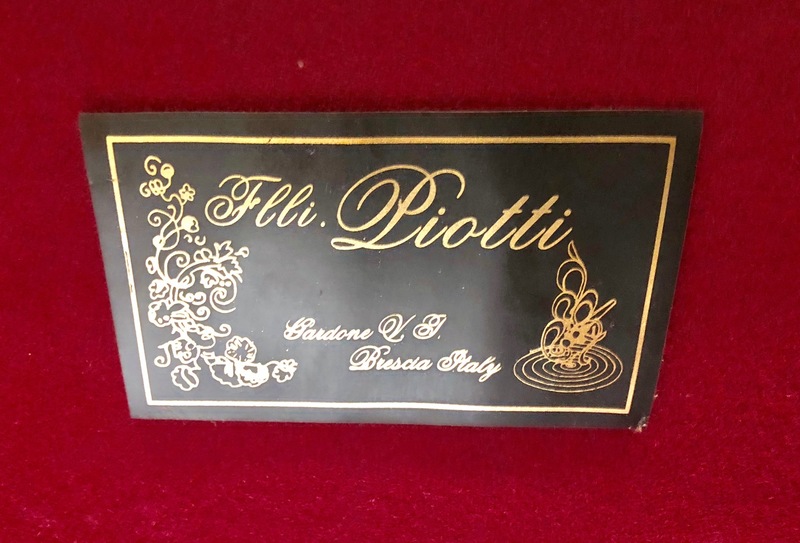 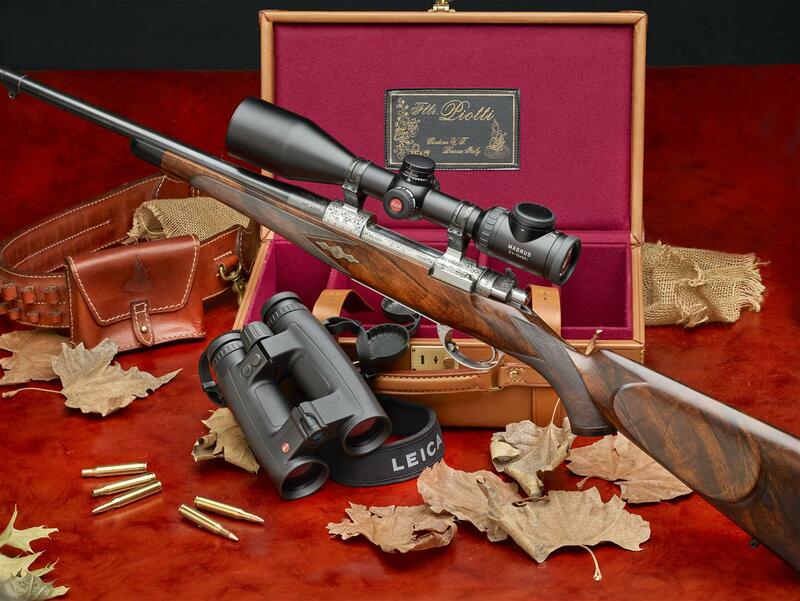 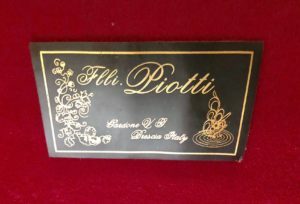 The gun cases with a Fratelli Piotti glued sticker instead of a tied label are low-quality unauthorized fakes.